What a wonderful year of inspiration we had in 2018, where we shared the stories of five incredible women; Julie Simpson, Alex Johnson, Jacquetta Gomes, Bethany Hedger and Catherine Grainger all joined our previous inspiring women. Julie Simpson is the Founder and CEO of ResourceiT Consulting Ltd, an organisation created in 2003 to support technology businesses with accelerated, profitable growth. They provide business, sales and marketing resources to their clients and have Microsoft as their biggest client. Julie describes herself as having a “thirst for learning” and she loves the part of her job that means she can meet and engage with so many different people at all levels, every day. Being the youngest of nine children she talks about always having to “fight for my seat at the table and nothing was ever given to me without working for it.” She shares her way of dealing with setbacks; “I don’t believe you learn much when things go right (as good as that feels). I feel you learn more when thing go wrong, so for me a set-back or challenge is again an opportunity to learn” and her tips for a successful work/life balance including “having the right support around you”. Julie believes that “anyone can have just about anything they want if they work for it, but should always do it for the right reasons”. 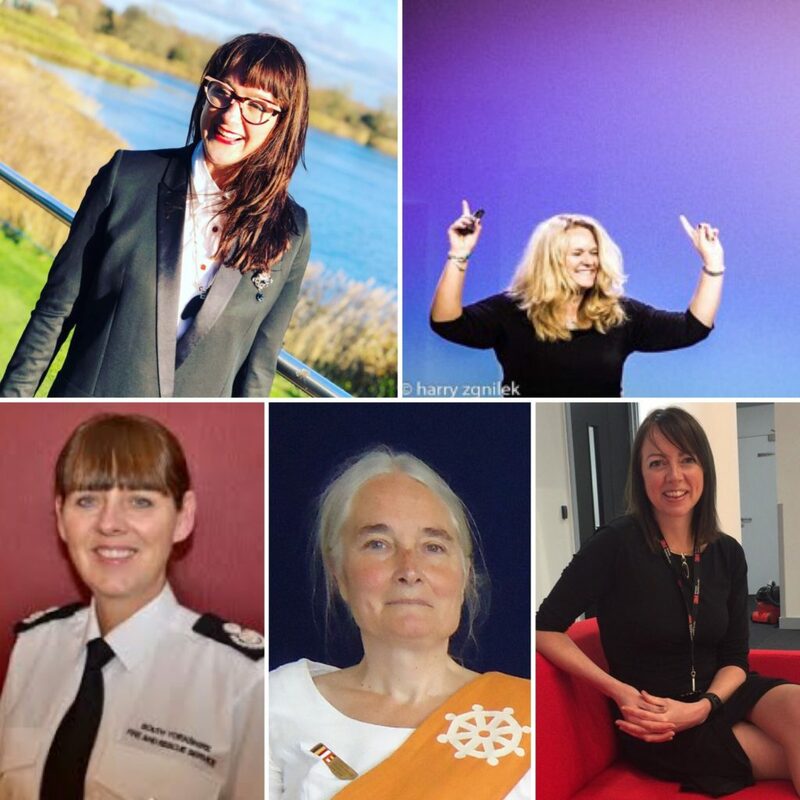 You can read more about our inspiring women from 2018 as well as those we’ve featured in previous years by clicking here. If you would like to feature as an inspiring woman or you know someone who we could talk to please get in touch. We look forward to sharing more and continuing to inspire others in 2019.